Are you going to be one of the 2% of business owners who are still open within the next 5 years? Let me give you this scenario and ask you what you would do: You are working at your desk on a marketing piece when an employee comes in with a question about where the latest delivery should go? What do you do? Most people will stop what they are doing, jump up and go help the employee with the delivery! I understand exactly where you are! When I started my own business, I had a list a mile long of all the things that I thought were necessary. Key word: thought. And, I did just that. Guess what? It worked, and all that other stuff either got done later or was tossed. Did you know that over 85% of businesses close within the first year of opening their doors? And of the 15% left, over 90% of those are gone within 5 years. And the reason is because most business owners are good at making their widgets, frying up their hamburgers or cleaning carpets, but they are not good at managing their time. 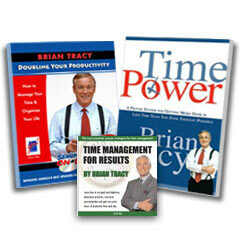 The secret to business success for an entrepreneur or small business owner is good time management. But just being able to keep a good schedule is not what I am talking about. I am talking about knowing what to spend your time on. 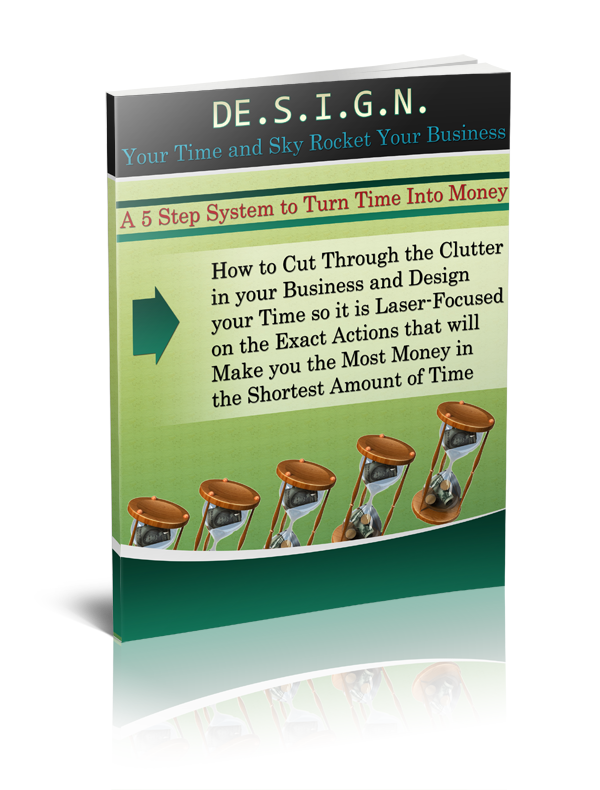 If you don’t want to be part of the 98% who close their doors, then you need to use this “great time management secret”. Spend time on the things that matter! You need to make a list too and your list might look different. But it cannot be longer than 3-4 and it only needs to be things that put money in your pocket. Then, the secret is spending most of your working day only focused on these things.